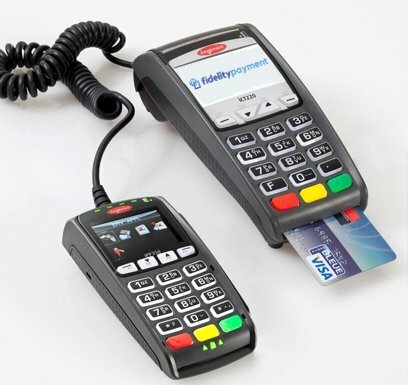 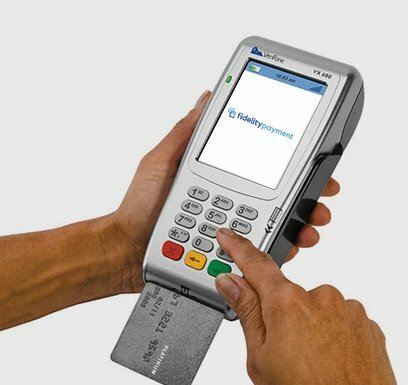 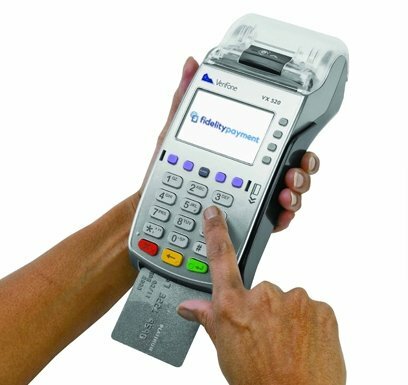 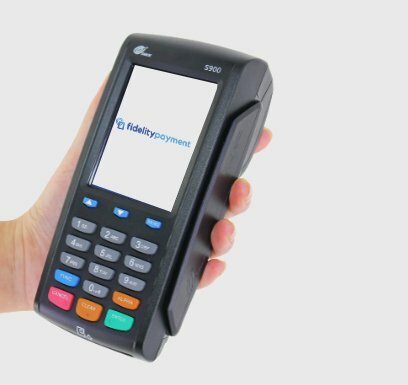 Our retail payment solutions can be tailored to your card transaction needs, including upgrading your existing terminals and a seamless automatic integration into your existing EPoS systems using gateways including Verifone, DataCash and Sagepay. 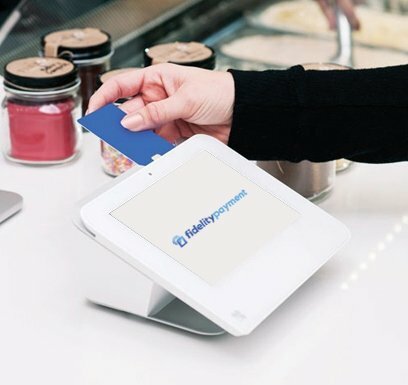 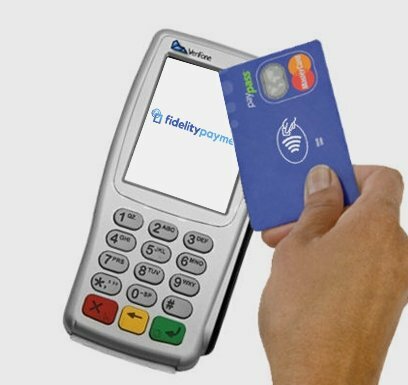 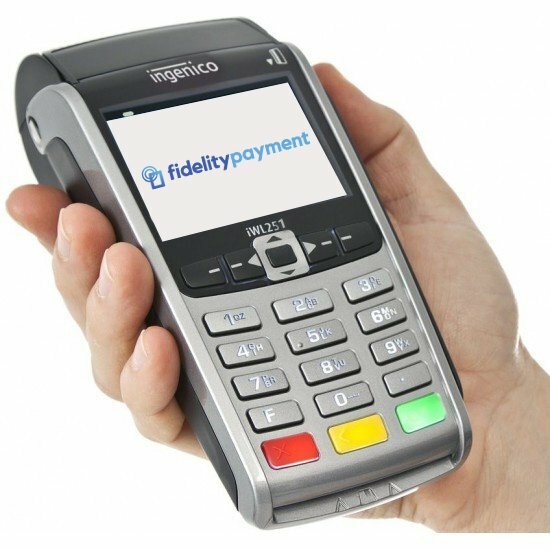 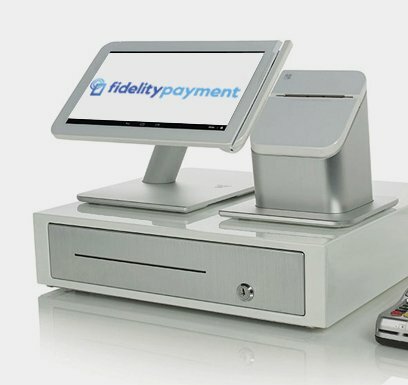 Fidelity Payment currently processes over £25 billion of card transactions globally each year and we currently work with many retail companies including Perfect Home, London Cocktail Club chain and Flashback Record company. 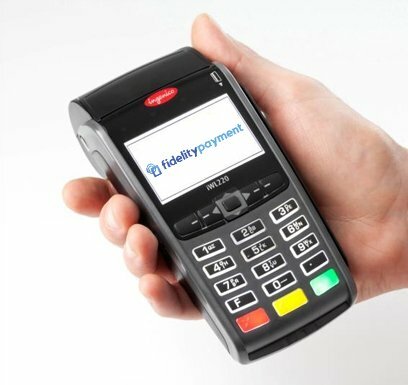 Call 0345 481 2178 for more information about how our payment services can work for you. 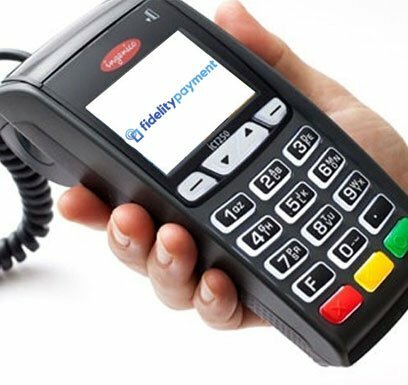 The iWL 251 terminal keeps your payments connected anytime, anywhere.